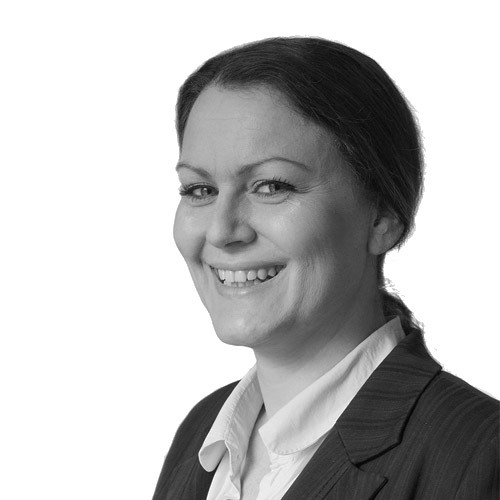 Joanne is a solicitor in the Private Client team and qualified in 2007. Joanne deals with a wide range of private client matters. This includes the drafting of wills, administering estates, preparing Powers of Attorney and Court of Protection applications, advising on the use of trusts and general planning and tax advice. Joanne works from our Stokesley, Stockton and Durham offices.